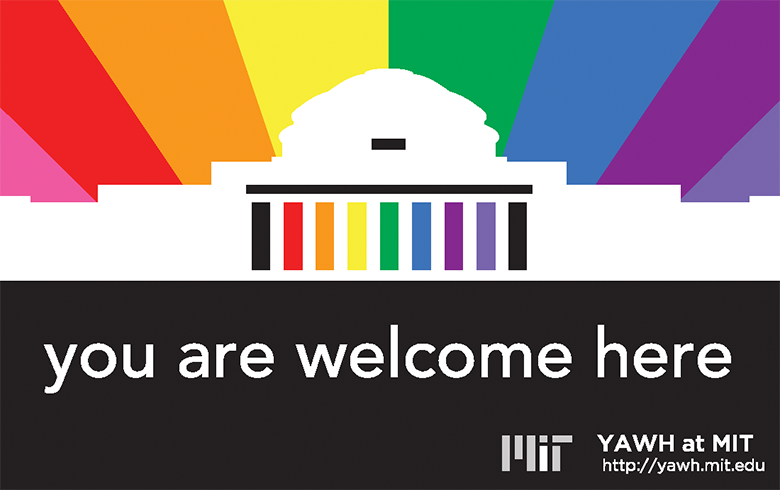 We are committed to increasing the diversity and inclusiveness of the MIT community. There can be no barrier to talent at MIT: solving some of the world’s most challenging problems will require a rich variety of perspectives and abilities. We welcome and encourage talented individuals of all racial, cultural, and socioeconomic backgrounds, sexual orientations, gender identities and expressions, and disabilities to join us in our pursuit of a better world. Supporting the success of underrepresented Chemistry majors, graduate students, and postdoctoral researchers. 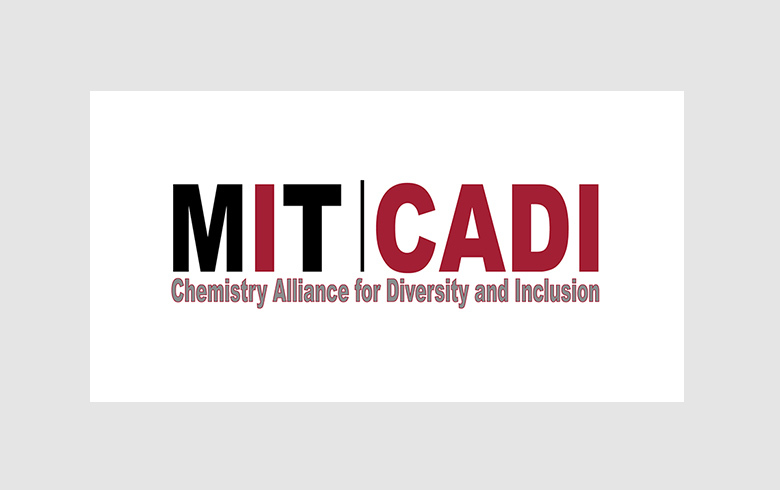 CADI seeks to support the success of underrepresented and underserved Chemistry graduate students and postdoctoral researchers to ensure that our department has a safe, inclusive, and supportive environment to encourage student success. To learn more, contact Jesús M. Dones. Facilitating connections with the greater community, hosting social events, and creating a forum for discussion about gender issues in science. 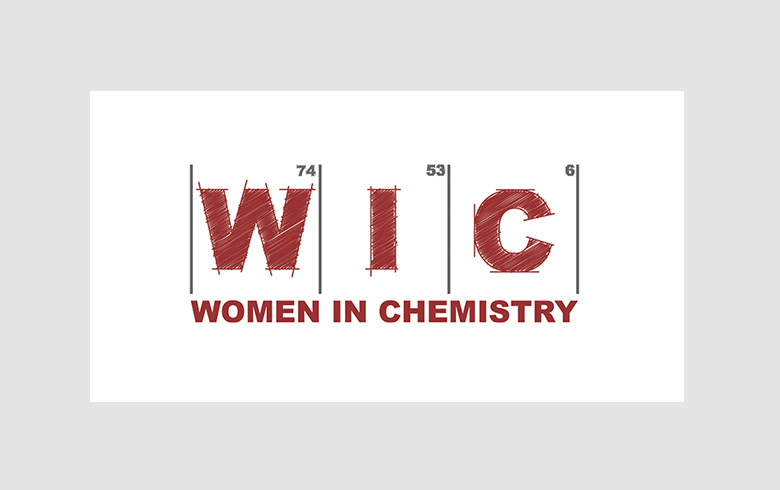 Women in Chemistry (WIC) is a group of graduate students dedicated to making the Chemistry Graduate Program at MIT more fun and fulfilling for female graduate students and postdoctoral fellows by facilitating connections with the greater community, hosting social events, and creating a forum for discussion about gender issues in science. Promoting the cohesiveness and success of African, African-American, and Afro-Caribbean graduate students at MIT. 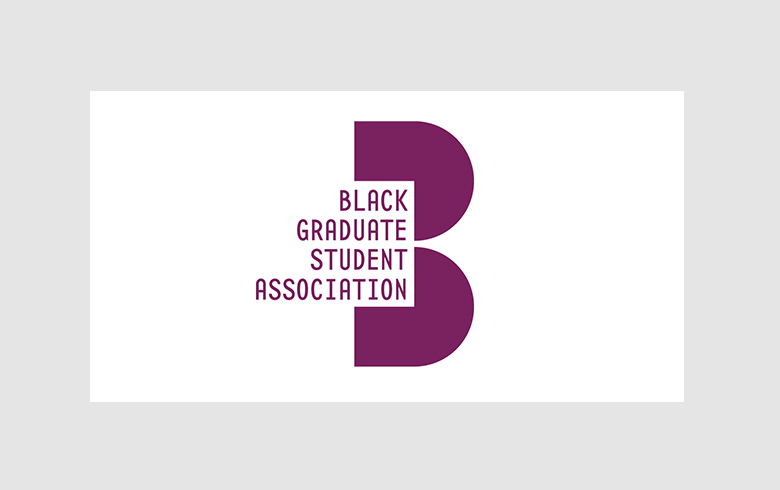 The Black Graduate Student Association (BGSA) seeks to promote the cohesiveness and success of African, African-American, and Afro-Caribbean graduate students at MIT. The group host different types of events: social events—e.g, community lunches, bowling outings, game nights, academic or career development events—e.g, lunch talks, career workshops. 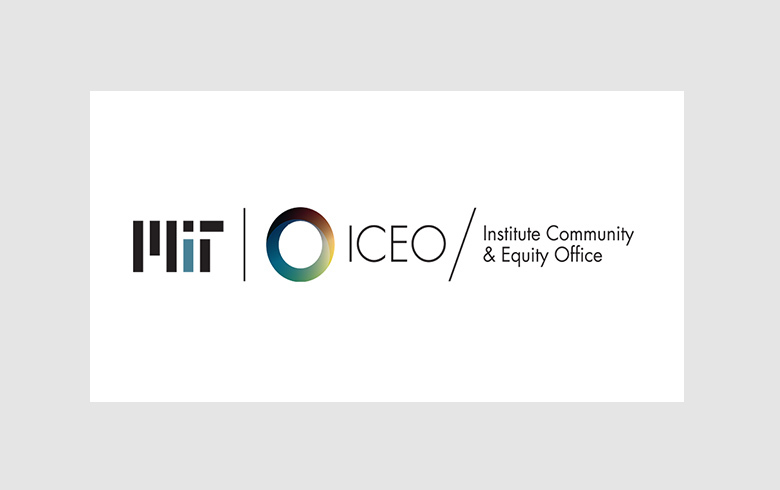 The Institute Community and Equity Office (ICEO) serves as a thought leader on the subjects of community, equity, inclusion, and diversity; a focal point for organizing MIT’s related activities and conversations; and a hands-on practitioner who disseminates best practices and inspires the awareness and enthusiasm to help them flourish. A hub for Latino students and student organizations. 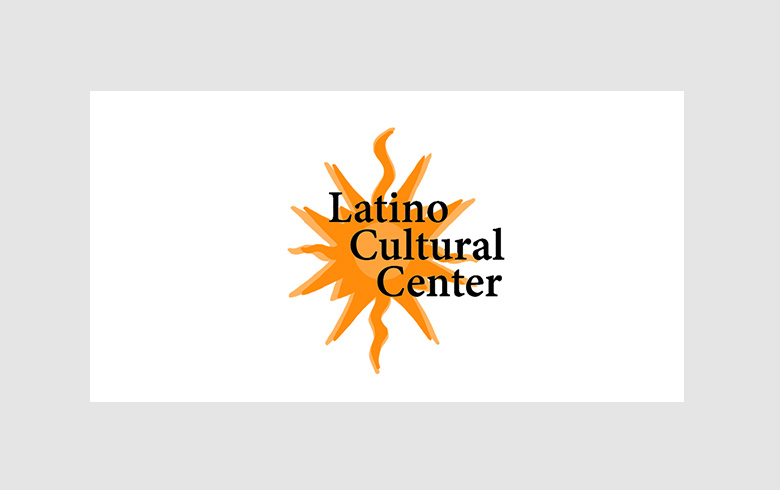 The LCC functions as the hub for Latino students and student organizations, as well as individual community members interested in learning more about Latino culture. The purpose of the LCC is to provide a space for students to meet with study groups or to study individually, to socialize, and to hold cultural and social events. An intercultural resource for diverse gender, romantic, and sexual identities. LBGTQ+ Services supports numerous student, employee, and alumni groups as well as other departments and initiatives on campus aiming to foster equity, intersectionality, and the continuum of social justice. Opening doors and promoting diversity in science and engineering. The MIT Access Program is a two-day program to introduce talented undergraduate students to the opportunities for graduates of Ph.D. programs in chemistry, chemical engineering and materials science. Honoring the life and legacy of Dr. Martin Luther King Jr. by increasing the presence of minority scholars at MIT. The Massachusetts Institute of Technology established the Dr. Martin Luther King Jr. Visiting Professor Program to enhance and recognize the contributions of outstanding scholars. 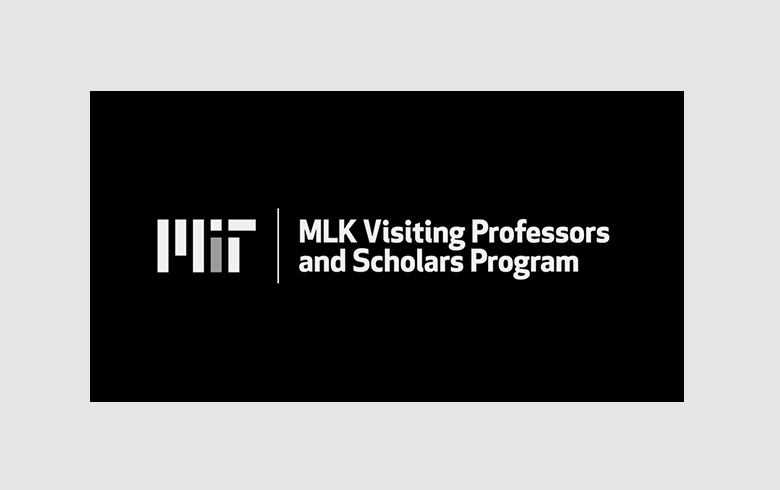 The program honors the life and legacy of Dr. Martin Luther King Jr. by increasing the presence of minority scholars at MIT. A non-profit professional organization dedicated to assisting black and other minority students and professionals. The mission of the National Organization for the Professional Advancement of Black Chemists and Chemical Engineers (NOBCChE) is to build an eminent cadre of successful diverse global leaders in STEM and advance their professional endeavors by adding value to their academic, development, leadership, and philanthropic endeavors throughout the life-cycle of their careers. Fostering academic excellence and quality of life for MIT’s community of graduate students. The Office of Graduate Education is an Institute-wide support and referral office for graduate students and graduate administrators. 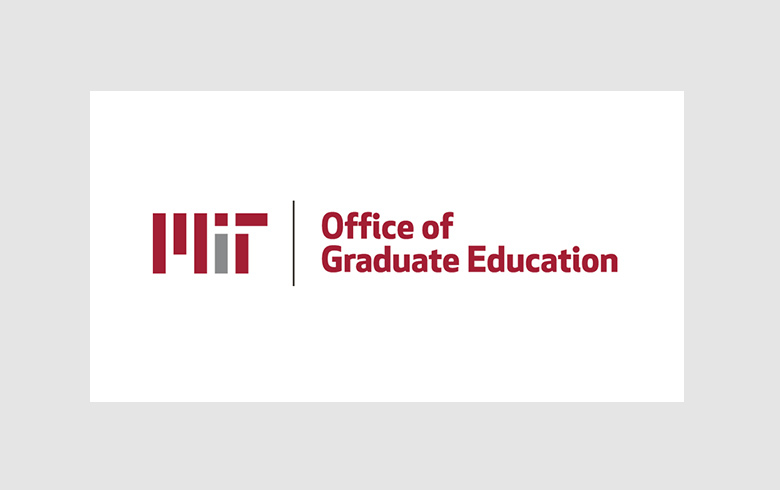 The OGE supports and serves individual graduate students, programs, and schools in order to make graduate education at MIT empowering, exciting, holistic, and transformative. The Office of Multicultural Programs seeks to foster an inclusive and affirming campus climate. 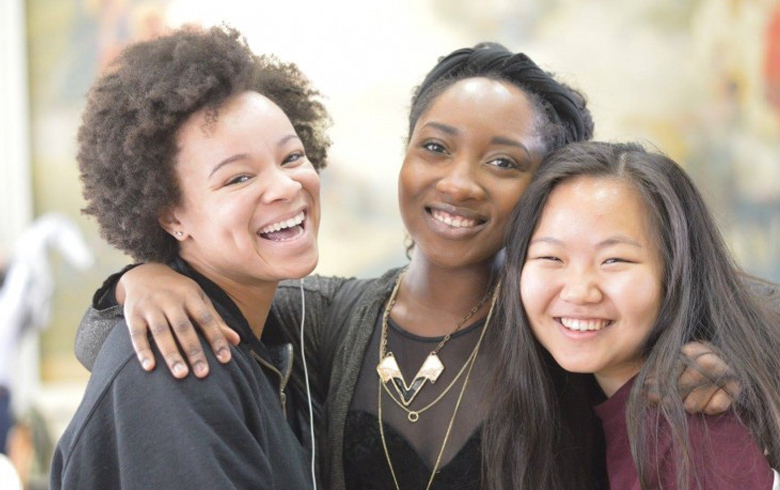 They provide oversight for the Black Student Union and the Latin Cultural Center, and advise the approximately seventy culturally-focused student clubs and organization, while serving as a safe space for students to develop connections and broaden their scope.